Hi, a friend of mine gets his Discovery serviced with you and recommended you. I’m considering an L322 Range Rover westminster or HSE and wondering just how reliable I could expect one to be with full service history, 50k miles or so on a 2012 plate, or would a Discovery 4 HSE on a 2013/14 plate be a better buy? Any advice appreciated. 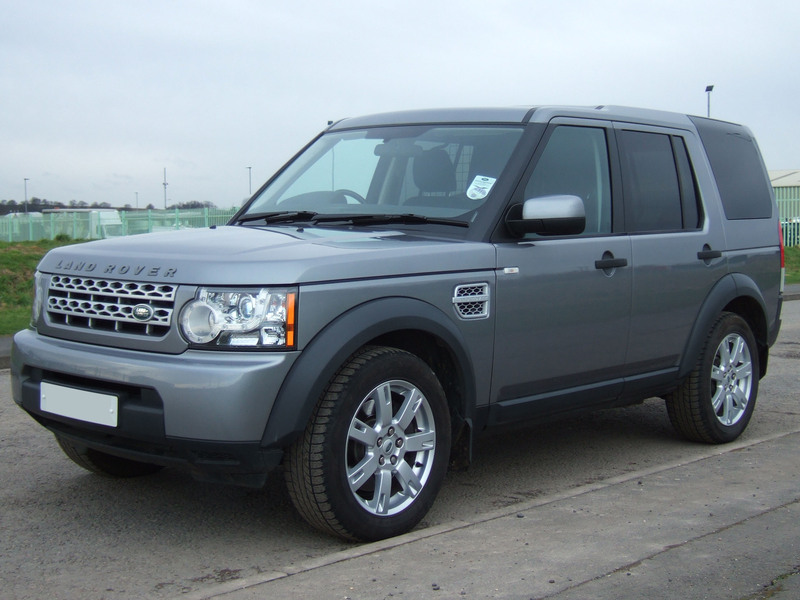 The choice of owning either a 2012 Range Rover L322 TDV8 or a 2013/14 Discovery 4 TDV6 is a happy dilemma to consider, as both are highly capable, comfortable, powerful and well-built vehicles. Service history is key when choosing which car to buy, especially with these two, as repair bills are potentially very expensive if problems are ignored. Look out for air suspension faults (EAS), with air compressors, relief valves, ride height sensors all subject to wear and tear. Suspension bushes wear, necessitating suspension arm replacement when they are badly worn. One symptom of this is unevenly wearing tyres (inner edges scrubbing out prematurely). The electronic hand brakes commonly failed on the earlier Discovery 3 vehicles, but we haven’t replaced many on the Discovery 4. 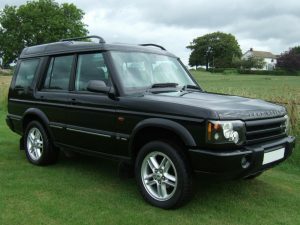 Timing belts must be replaced on the 3.0 TDV6 Discovery 4 engines at 112,000 miles or 7 years, whichever is the sooner. Beware of turbocharger failure, especially on the TDV8 engined vehicles. They are expensive to replace as body removal is necessary to access them. 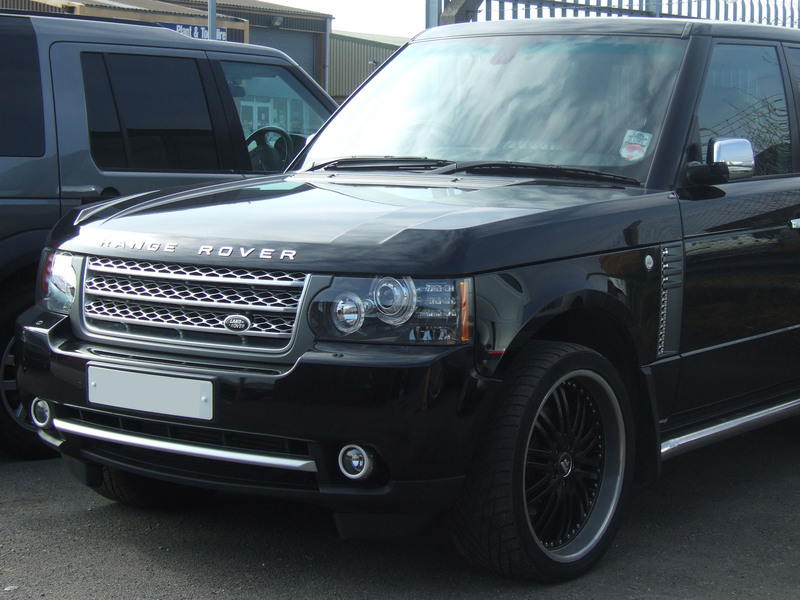 Modern High-end Land Rovers and Range Rovers operate CANbus wiring systems, and a weak battery can cause a range of electrical faults to show. Ensure that your battery is in tip-top condition, and when replacing it, fit the best quality battery you can find. There are a large number of ECUs on-board both models, and electrical issues, although rare, can be expensive to rectify. Whichever you choose, we are experts in servicing and repairing them, and have the most up to date diagnostic equipment in our workshops. We have a great many customers with such cars, and are very familiar with these great cars. A potential Land Rover owner recently contacted us with a great question about buying a Discovery Td5. There are a lot of these vehicles around at low prices these days but are they worth it? I know you guys have been around for a while and everyone I have ever known with a Land Rover swears by you guys. 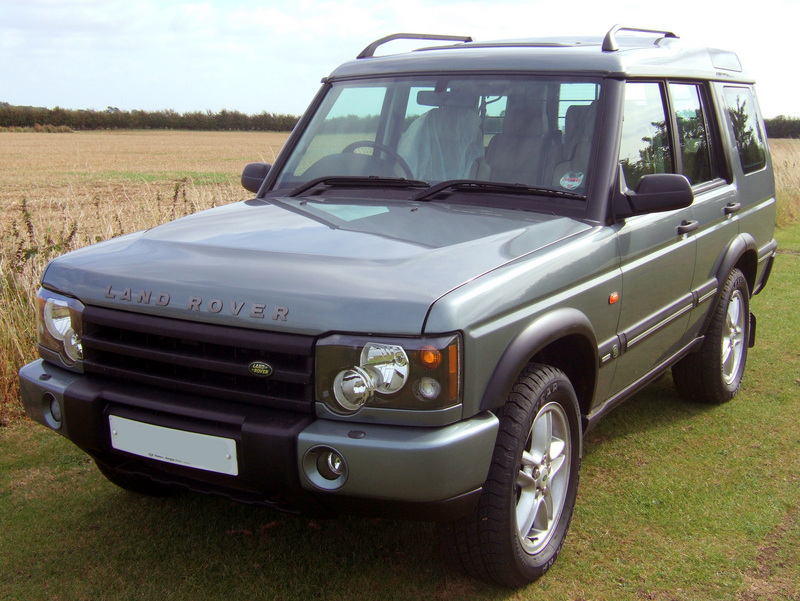 Now I keep hearing that a Discovery 2 Td5 manual among all land rovers are just money pits! I really want to take the plunge and buy one but what advice would you guys give to a new buyer. 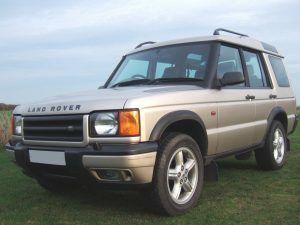 As you are thinking of taking the plunge and buying a Land Rover, here are some of our thoughts of what to look for when buying a Land Rover Discovery Td5, based on a great deal of experience with these vehicles since they launched back in 1998. Discovery Td5 vehicles are getting a bit long in the tooth now and, whilst they are intrinsically a pretty good vehicle, age related issues are starting to rear their heads. Look out for corrosion, especially at the back-end of the chassis, but also sills, bulkhead and other areas of the inner frame. This can be expensive to repair. We can now supply the rear quarter section of the chassis. Cylinder head failure is now quite common, and it is very expensive to buy a new head. Repair of a head does not work in our experience. Symptoms are fuel in the oil, noticeable by checking the oil level on the oil dipstick isn’t too HIGH. This will often indicate either cylinder head internal failure, but can also be due to fuel injector sealing washers failing causing fuel to leak into engine, which is a much less expensive repair. If buying a manual gearbox model, clutch and flywheel wear can lead to expensive bills. Automatic gearboxes can fail, especially if the engine has been re-mapped for more power, as this tends to prematurely wear the auto ‘box. ACE (Active Cornering Enhancement) system wear – corroded pipes – very expensive to rectify/remove. 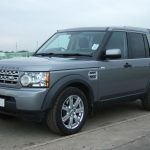 Unlike the earlier 200 Tdi and 300 Tdi models, the Discovery II Td5 model is not quite a ‘DIY’ Land Rover, and some jobs are best done in a specialist workshop with the required diagnostic equipment and expertise. Buying a vehicle with a comprehensive service history is always advisable, but be prepared for repair bills which are bigger than those for the older, less technically sophisticated Land Rover Discovery vehicles of earlier years. However, just because we’ve listed some fairly major potential failings, it doesn’t mean that all (or any) of these will befall your potential new steed!